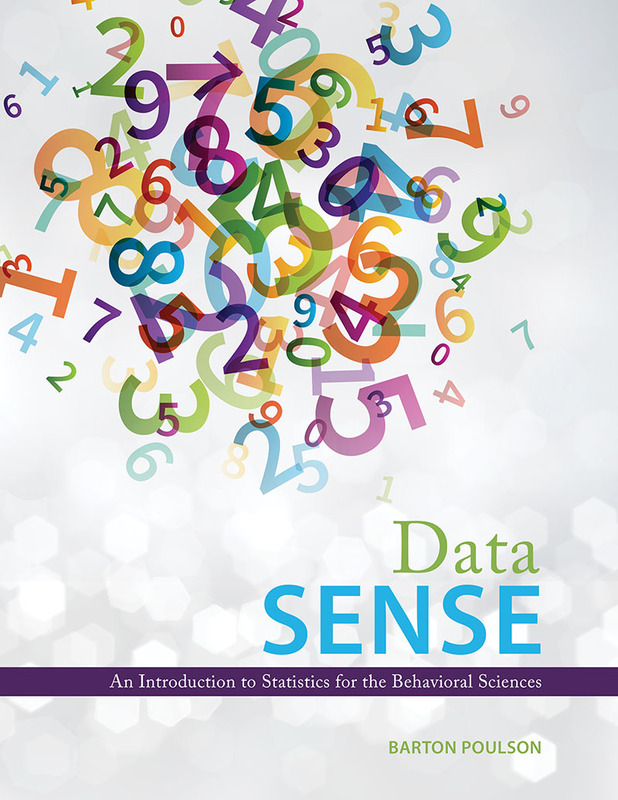 Data Sense: An Introduction to Statistics for the Behavioral Sciences is fundamentally about data analysis. It uses common methods of gathering and analyzing data which allows students to construct stories about people. This text is accompanied by a set of over seventy professionally produced lecture videos. These videos are designed to explain and illustrate the concepts and techniques in this book in the most effective and concise way possible. In addition, the videos are optimized for viewing on mobile devices, so you can take your learning with you anywhere. Barton Poulson is the founder of the data analysis training site, datalab.cc. He has a PhD in social and personality psychology and has taught data analysis, research methods, and data visualization at Hunter College, Lehman College, Brigham Young University, the University of Utah, and Utah Valley University, and online for lynda.com. Bart lives with his wife and three children in Salt Lake City, Utah. You can learn more about his projects and interests at www.bartonpoulson.com.